Creating a business presentation for investors is always challenging as there’s no second chance for a first impression. 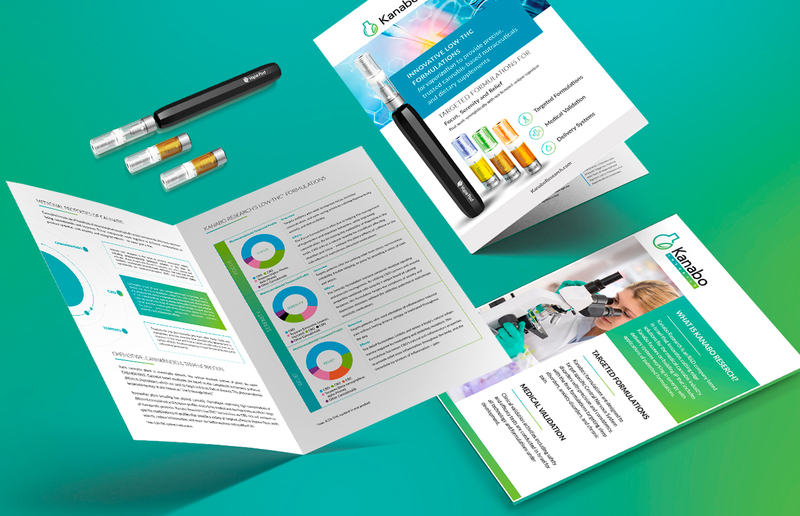 Our task was to choose the most valuable information, present it in an attractive way and show Kanabo Research as a professional and modern company. Firstly we worked on the brand style – chose a green-turquoise gradient, diluting it with a base white color. Talking about medicine, white color is always a good idea as it symbolizes cleanliness and changes to a better beginning. Color spots were used to highlight the most important brand features and opportunities. As a result, Kanabo’s presentation has a smart and digital design to achieve all the company’s goals. Leaflet should be created more carefully because at the conferences and trade shows there’s not enough time for a full presentation. Company’s elevator pitch should have no needless information – only numbers and facts, framed in an eye-catching and easily understood way. We made a focus on targeted formulations, medical validation and delivery system. Leaflet supports a style, created for Kanabo’s presentation – white background with a bright gradient elements. That elements and also diagrams simplifies the information perception and shows what is really important. In this brochure we found the balance between brightness and solidity and convey all the needed information without overloading. 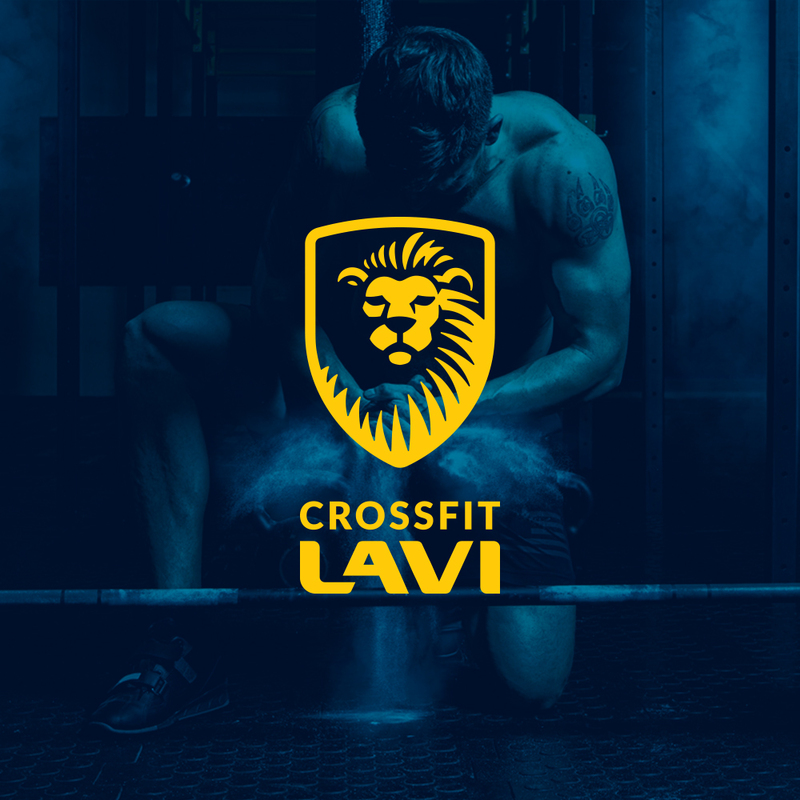 Crossfit Lavi is one of the crossfit boxes in Tel Aviv. It provides high-intensity fitness with progressive equipment.